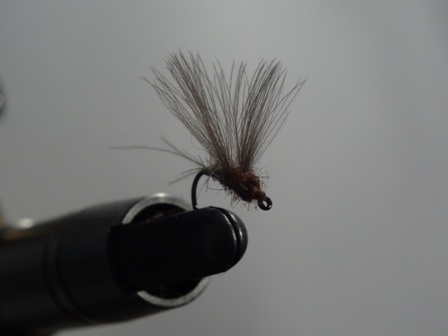 This fly pattern imitates the Large Dark olive a favourite early season river fly. 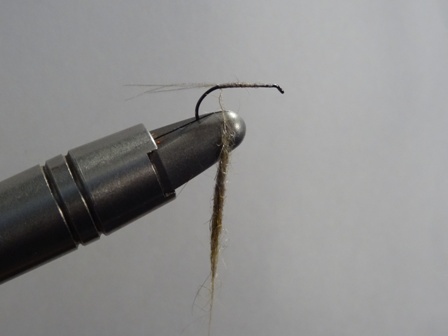 Mount a size 14, 16 or 18 Maruto D04 BL hook (available here) in the vice. 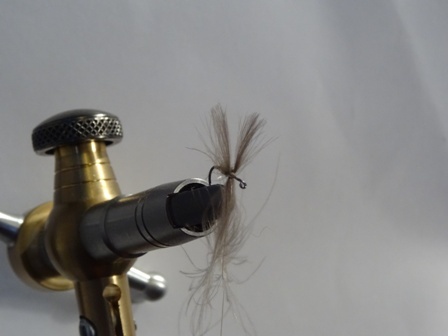 Catch in the thread (orange power silk) and take to the rear of the hook. 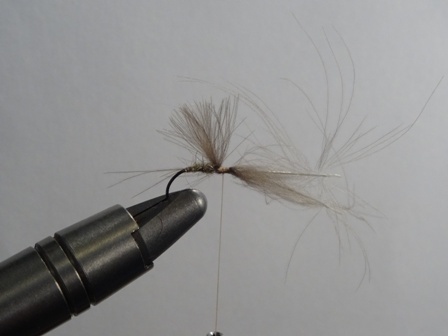 Pair 2 CdC feathers from the super select CdC feathers as shown. 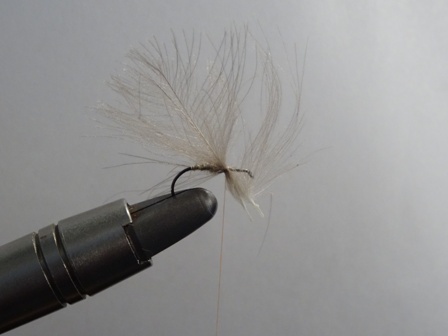 Tie in the CdC feathers either side of the hook shank with 3-4 loose turns thread. 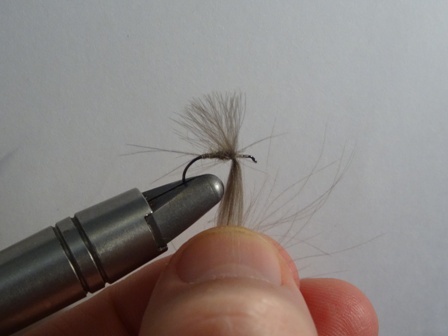 Pull the tags to the desired length as shown. 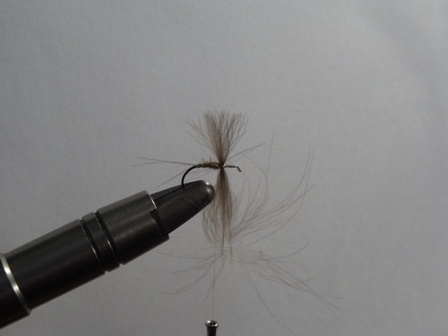 Now tie in the CdC more firmly behind and in front of the feathers position. 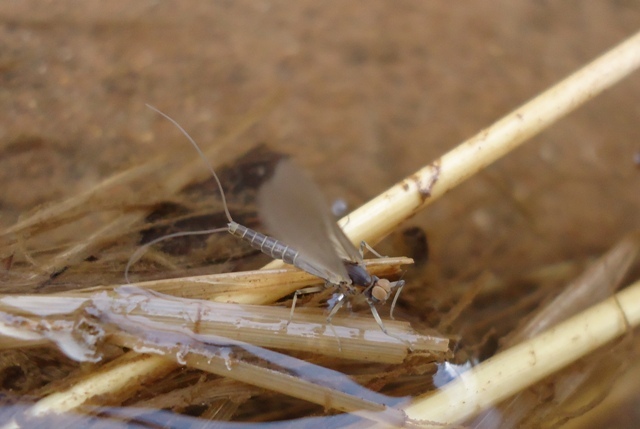 Note the split wing profile. 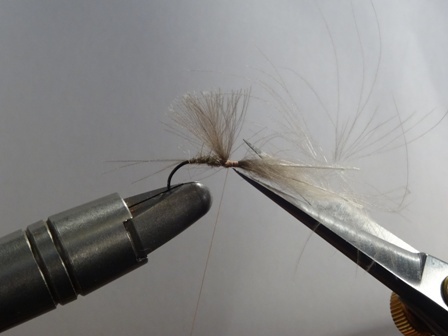 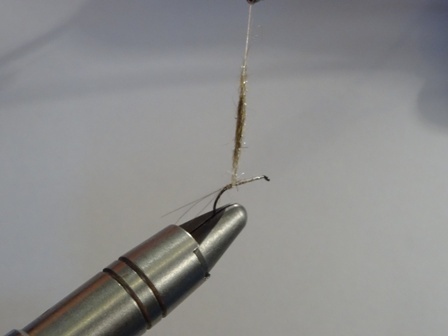 Secure the CdC feathers by pulling the waste stalks forward and tying off very firmly. 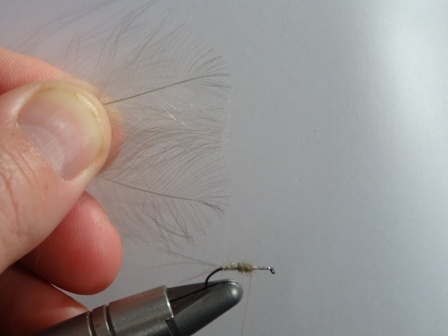 This prevents loss of the feathers during fishing. 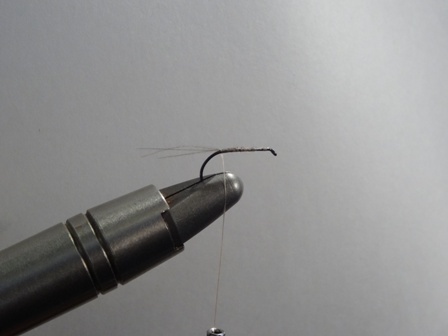 Trim the waste stalks at the hook eye. 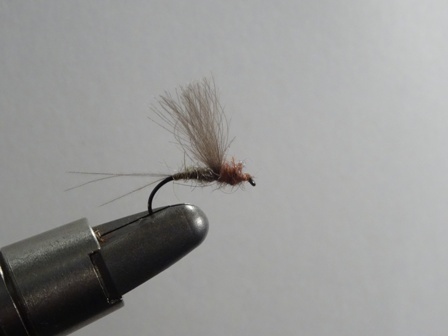 Add the UV hares ear plus thorax dubbing (05 Red Brown) to the thread. 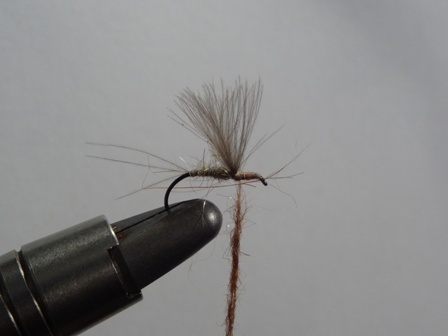 Whip finish and the fly is complete. 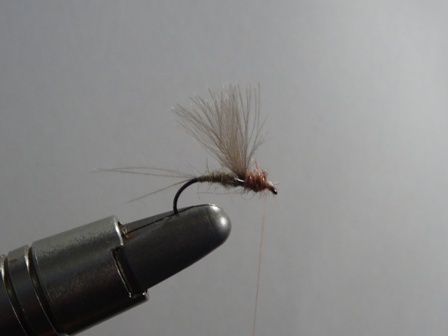 For materials to tie the fly please click here. 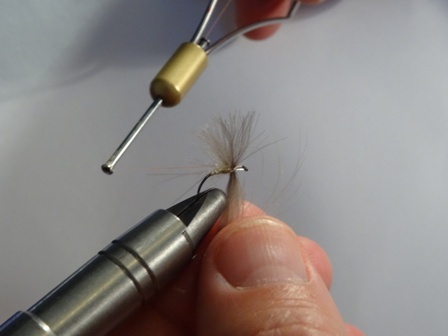 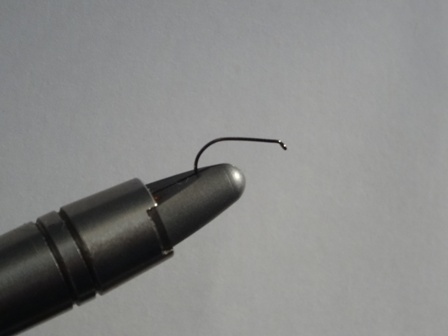 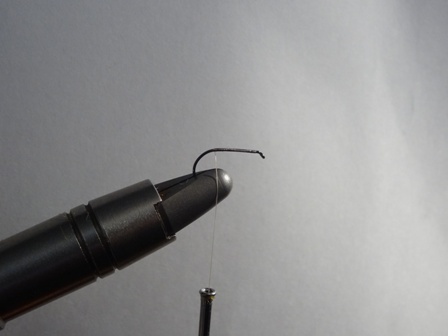 To purchase the Large Dark olive fly please go to our OnStream-Guide Products page.